Just a short stroll from the hustle and bustle of Birmingham’s Broad Street is the recently rejuvenated Davenports’ The Bulls Head. Unassuming on the outside, inside lies its true beauty. 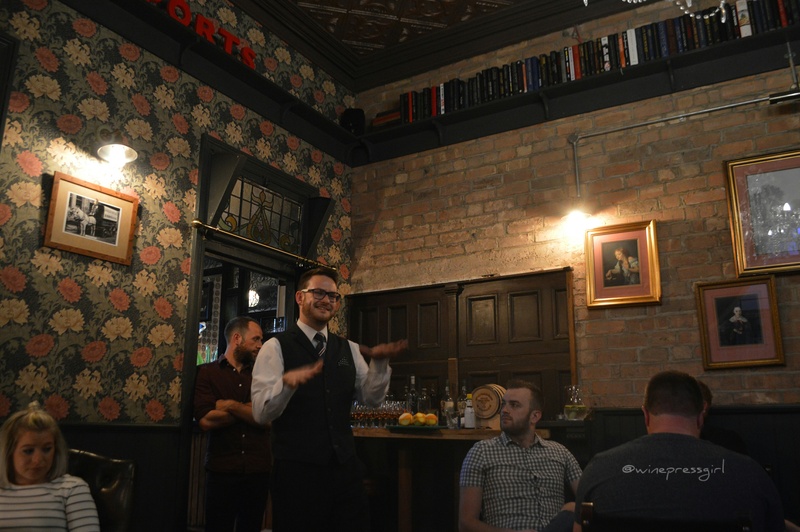 The venue is one of Birmingham’s oldest pubs and Davenports’ Brewery have purchased the site and restored it to its former glory. This is a seriously cool, proper pub; and as a fairly young pub goer, I haven’t seen many like this. Traditional pubs, especially in large cities are few and far between. 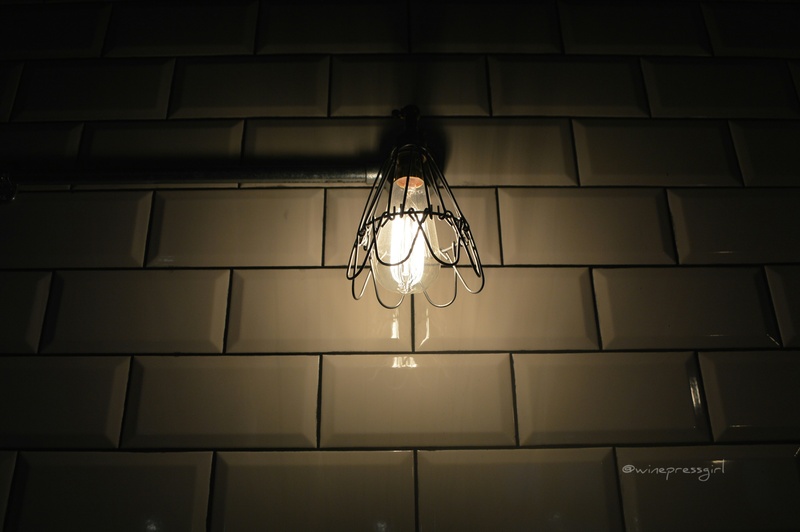 The Grade 2 listed property has kept many of its original features, whilst sprucing it up with a touch of modernity. 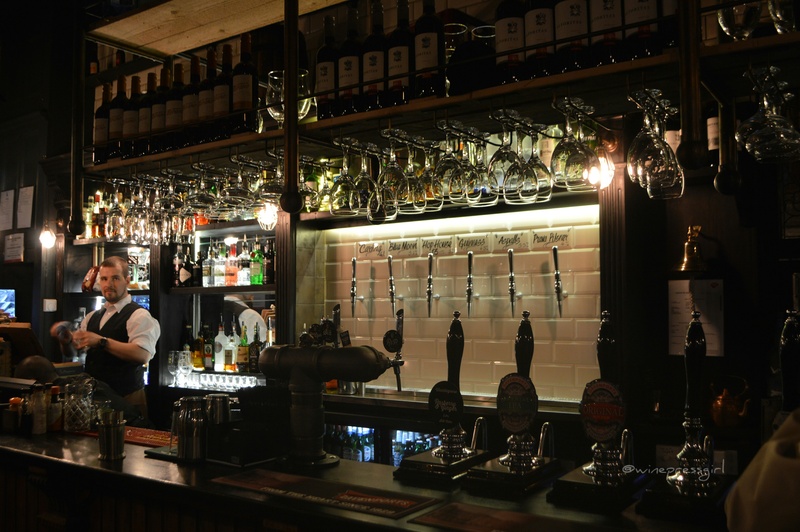 It’s spread over two floors, with the main pub downstairs and an upstairs space that will host live music and casual dining. 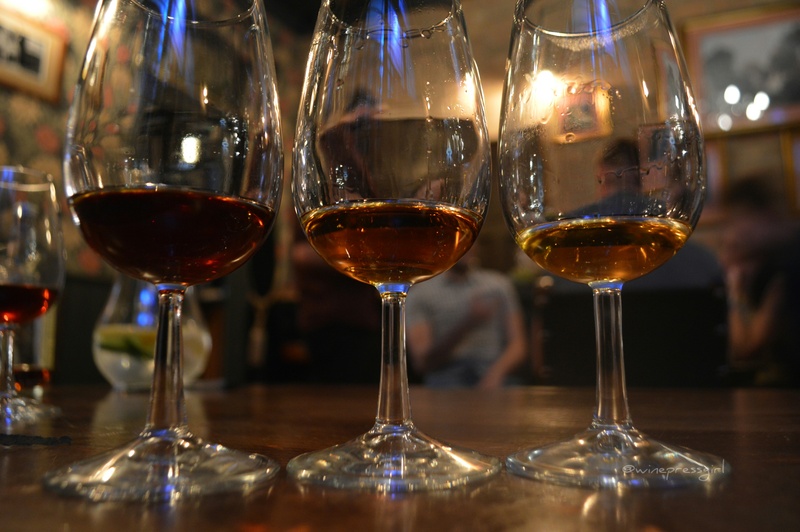 The Bulls Head recently hosted a Bourbon tasting in conjunction with Bulleit and Buffalo Trace. I received an invite from the Openings Manager Gerard Glenholmes-Walsh. Having only tried Bourbon Whiskey on a number of occasions, I was excited to see what the fuss was about. 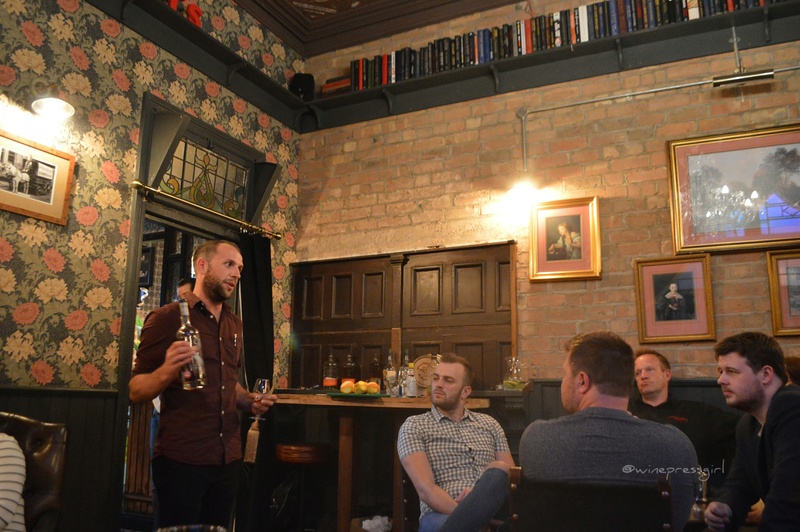 The tasting was held in the cosy back room of the pub, in a refreshingly informal and laid back fashion. Our hosts for the evening were Gavin Jones of Bulleit Bourbon and Matt East of Buffalo Trace Bourbon. A mint julep is our first tipple of the evening, normally not my drink of choice, however on the humid May evening it was very much needed. A chilled, minty concoction to cool us all down. I will be ordering this more often. 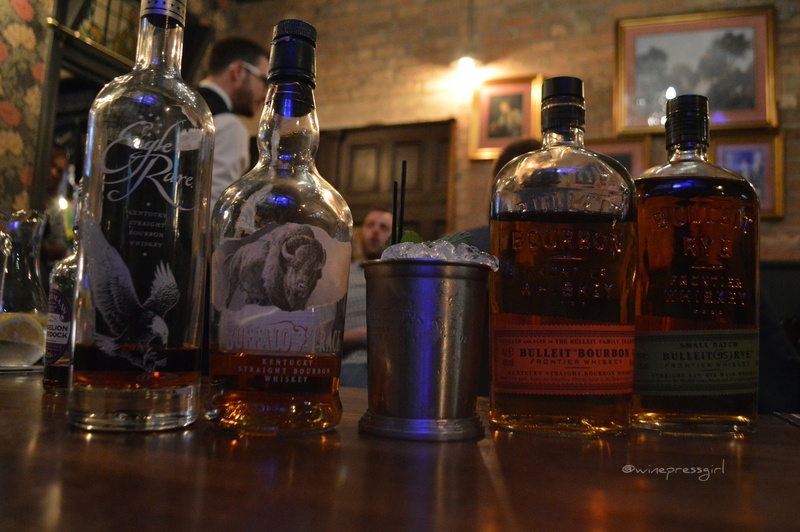 Whilst sipping on our tin can cocktails, we learn that Bourbon is a type of American Whiskey, note the use of the letter E. It is quite different from Whisky, in the use of ingredients, distilled spirit and processes such as particular barrels and aging. Both hosts were entertaining, very animated and highly passionate about their subject. 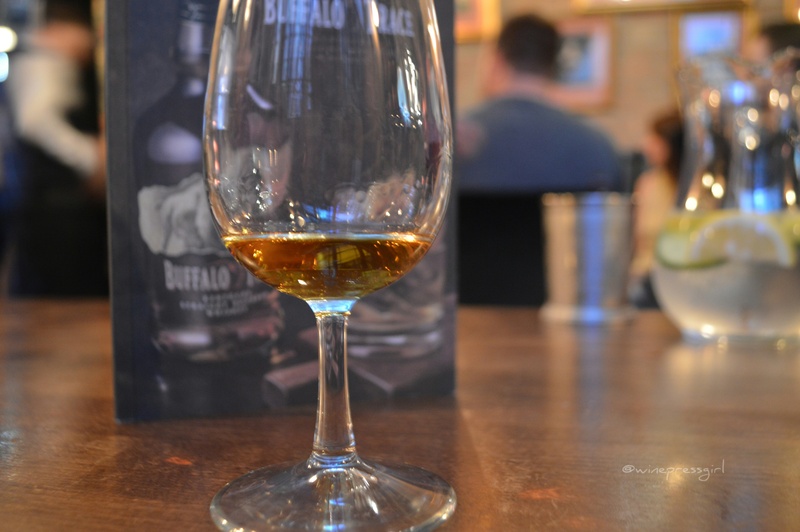 Buffalo Trace Kentucky Straight, notes of vanilla, cinnamon, caramel, molasses, spice, and dried dark fruit. Bulleit Rye, 95% rye with notes of smoke, vanilla and a delicate sweetness. Buffalo Trace Eagle Rare, notes of orange peel, honey, vanilla, oak spice and leather. The Bulls Head also does food. 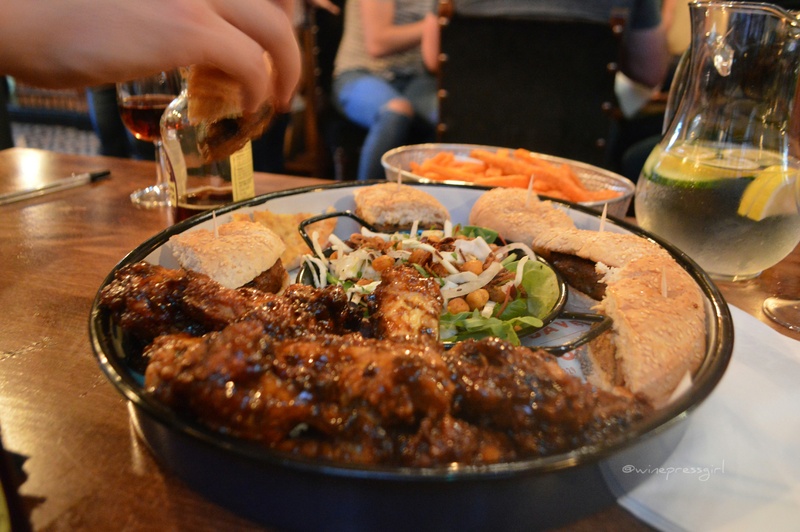 The kind of food you can stuff in your face whilst having a pint with your mates. It’s comfort food at it’s best and highly unpretentious. Nibbles were part of the £15 ticket and we treated to bourbon glazed chicken wings, spicy lamb burgers and sweet potato fries. My photos do not do the food justice. The wings are the kind that get your hands nice and sticky, whilst the lamb burgers (something we don’t see enough of us on the menus) are deliciously spicy. We finished the tasting with a whiskey classic, an Old Fashioned. I’m pleased the Bulls Head is on my doorstep and literally a stone’s throw away from my gym. I’m sure it will make going to the gym that much harder. I’ve learnt that I do not hate Bourbon, but I have got a long way to go before it matches my wine knowledge. Until the next tasting, cheers! I was a guest of Gerard and his sweet girlfriend, the tasting was complimentary.